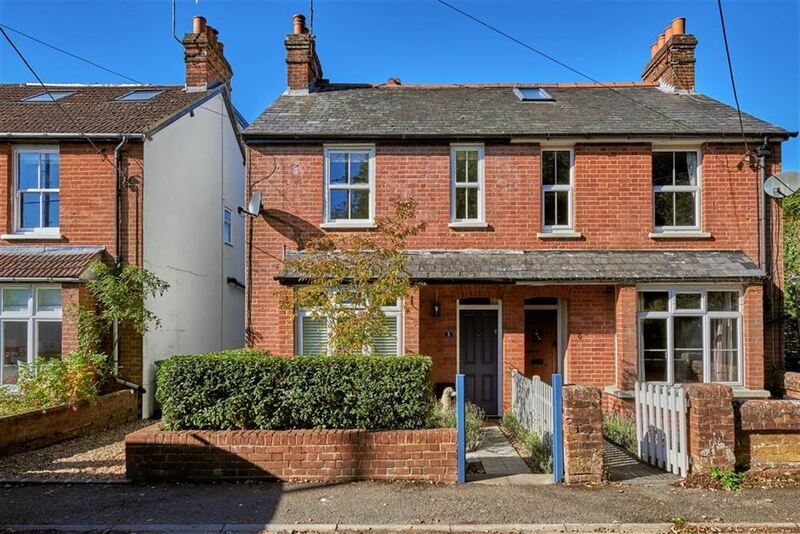 A well presented Grade II listed mid terraced character cottage with two double bedrooms and private garden area set in the heart of the town centre. 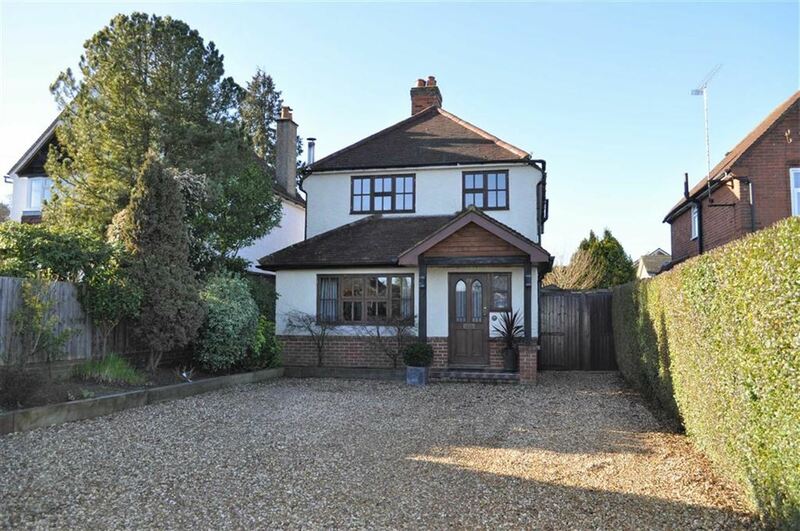 A beautifully presented 4 bedroom detached family house situated close to highly regarded schools. 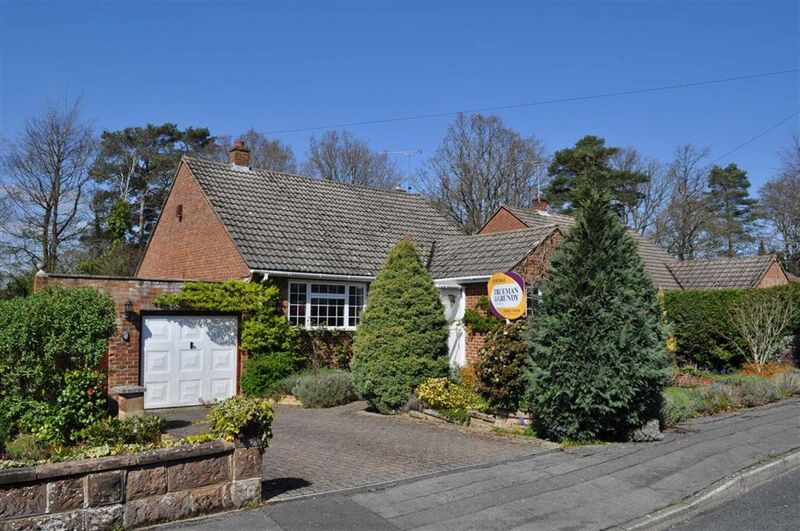 A well presented 4 bedroom detached bungalow offering spacious and flexible accommodation situated on a residential road close to Alice Holt forest. A 3 bedroom semi detached house with a south west facing rear garden situated on the outskirts of Farnham town close to local schools. ***INVESTMENT/FIRST TIME BUY*** A one bedroom end terraced house with potential for extension with the required permission. The property, which is set in a cul-de-sac, has a private enclosed rear garden and parking. 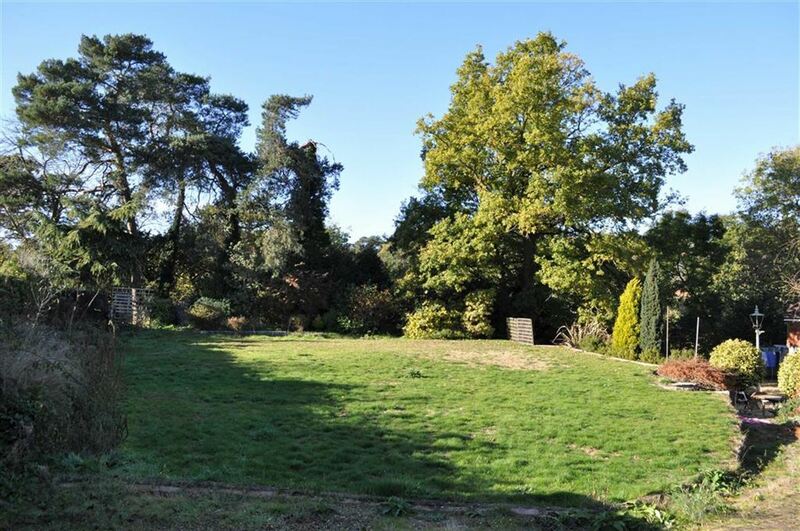 A single building plot with planning permission ref WA/2016/2277 ( Waverley Borough Council) for a detached 3 bedroom house situated to the south of Farnham town and close to the amenities in The Bourne. 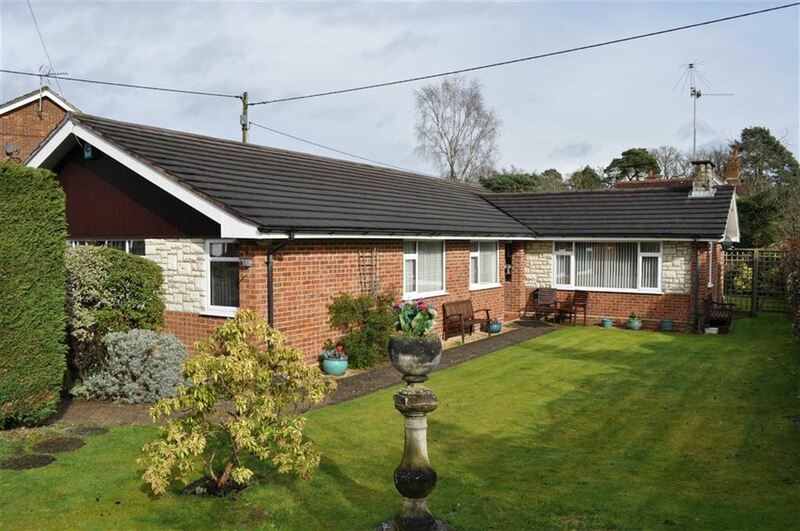 A 3 bedroom detached bungalow situated in a sought after cul-de-sac location backing onto the Basingstoke canal and close to Fleet town. The property is in need of some updating and has potential for enlargement subject to the required planning permissions. 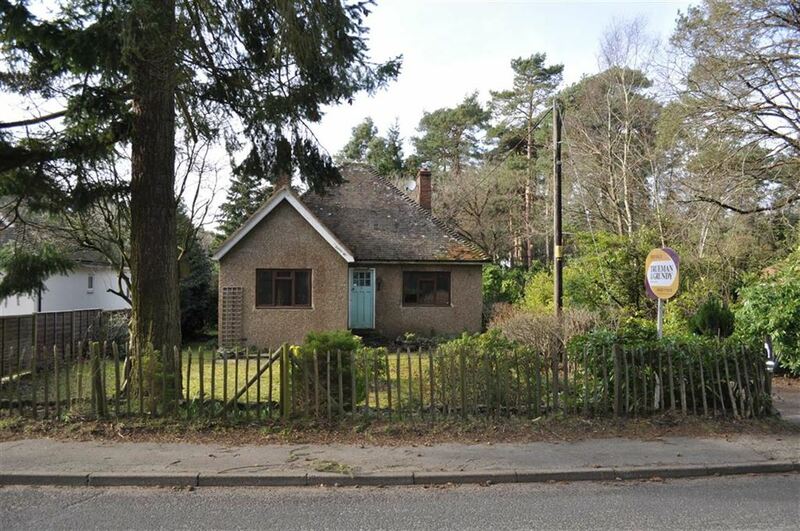 A 3 double bedroom semi detached character cottage that has been subject to a recent program of enlargement and modernisation. 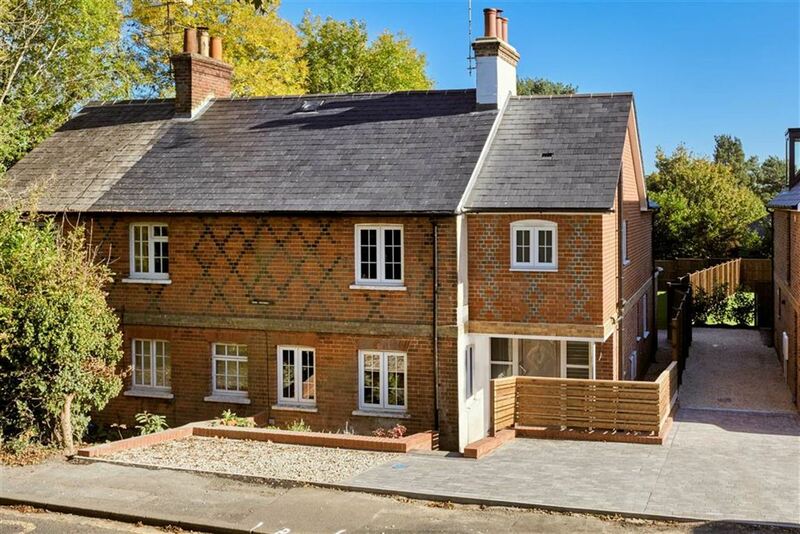 A brand new 4 bedroom 3 bathroom detached house built by Farnham based Wey Developments. 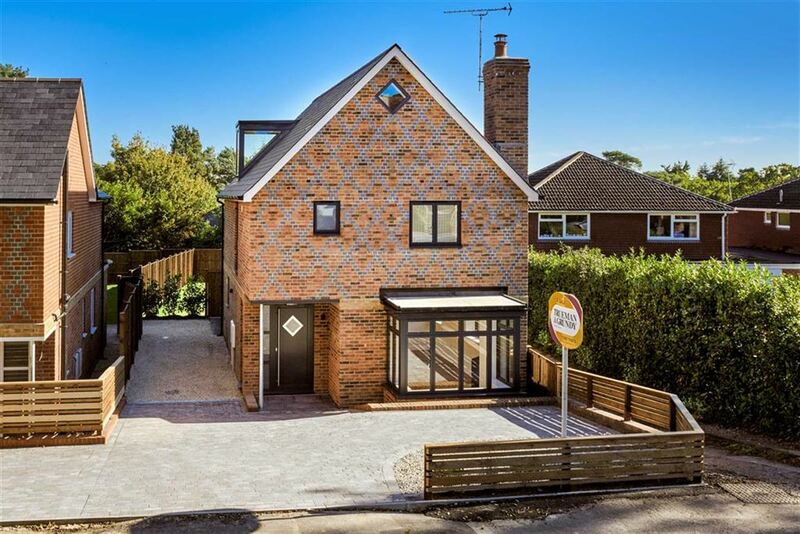 The house is set over 3 floors and has a stunning vaulted ceiling kitchen/dining room with bi fold doors leading onto the patio and rear garden. There are 2 en suite shower rooms and a family bathroom. Engineered oak flooring to the ground floor and under floor heating and carpets to the stairs and first and second floors. 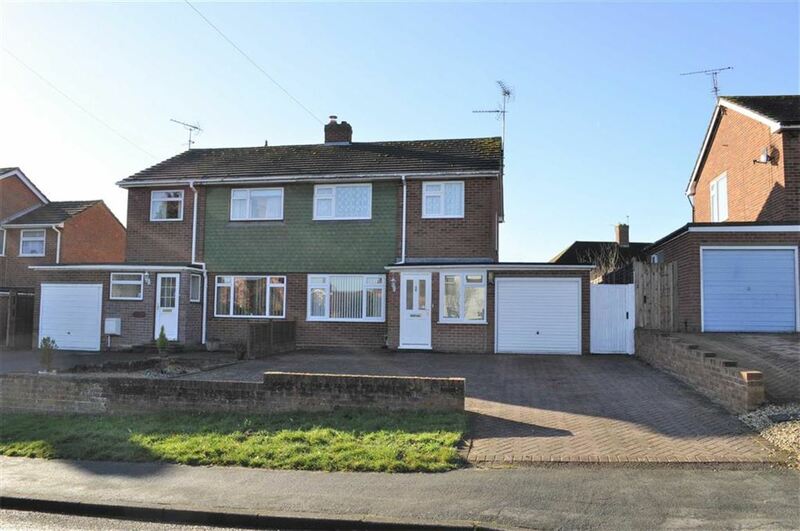 Situated in a semi rural location close to Dockenfield and Alice Holt forest , a 2/3 bedroom character semi detached house with a stunning kitchen/dining/ family room.